They come in all different sizes and can create a little power, or way to much, but anyway you look at it, the engine is the heart of your car. By maintaining your vehicle's motor you will be able to get the most miles possible out of the car before facing some sort of engine trouble. The team at Auto Check uses only the finest parts and fluids when conducting engine service in Katy. 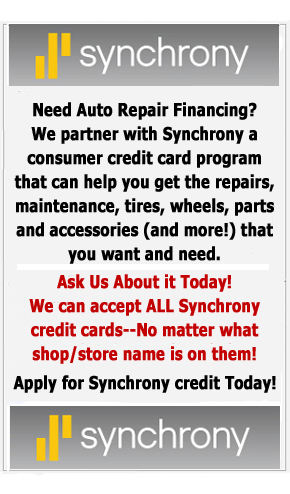 Give our team a call to learn more about how we can help your car maintain a long road life. The check engine light can come on for any number of reasons, but it is important to have diagnostics ran right away, to prevent the issue from growing worse. Often times the problem is something small, such as a failed o2 sensor or MAF sensor, but these problems can develop into larger issues, such as a malfunctioning catalytic converter. If your car or truck's motor is running rough, making strange noises, has poor performance or is suffering from a decrease in fuel mileage come see the team at Auto Check and we will find out exactly what is wrong. By using modern diagnostic equipment we will identify the root cause of the issue and get it repaired using high quality replacement parts. Another option is conducting an engine replacement. Why replace your car when you can simply replace the motor? This is not as complicated of a process as it may seem and our skilled techs are happy to complete this service when it is found to be the best option. Auto Check's staff prides itself on being able to repair complicated engine issues for most makes and models. If your car requires engine repair in Katy give us a call at (281) 815-2351 and we will be happy to schedule you an appointment! "Excellent Garage in my neighborhood"
"Close to my home, and quality of services"
Enter text below What's This?